Did you know that this past Saturday was National Dance Day? I celebrated by going to pole class. It’s really starting to come together for me there and I’m enjoying it! Sunday was Open Hoop at Studio Spin. Yay! I got to practice with the mirrors, and got to play around a lot. It’s helpful to see what I’m doing. One drawback with the mirrors is that I need to get past looking “stupid” and just go with what I’m doing. I look at myself in the mirrors and think my appearance is bad, or I look awkward, etc. I know that’s just me, but sometimes I feel that way. I just need to commit to what I’m doing and keep on going. Ah, and yesterday, Jenny and I got together to practice for next Tuesday, which is National Night Out. National Night Out, though a crime prevention initiative, celebrates neighborhoods and communities as each one holds parades, cookouts, and block parties. Jenny and I are going to be performing and encouraging hoopiness during a local block party. We put together a quick routine together yesterday featuring hoop origami, which is really cool. You’ll have to wait to see it next week if I get any photos. It’s basically a partner routine where you make cool shapes with four hoops. 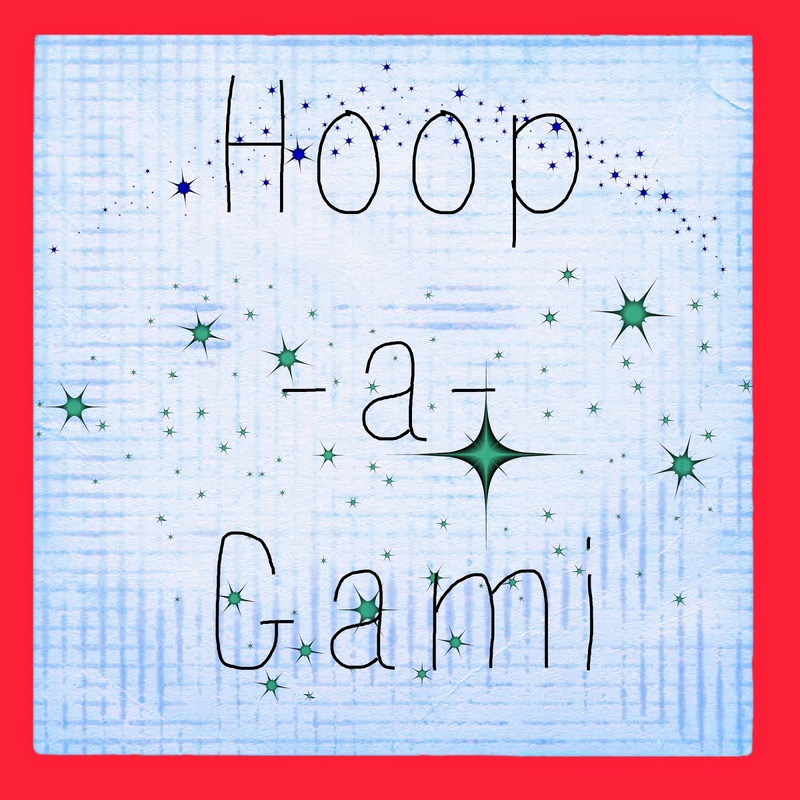 Hoop-a-gami!! As a look ahead, the next hoop jam in Lancaster is August 16. Mark your calendars!! ← This is how I roll.